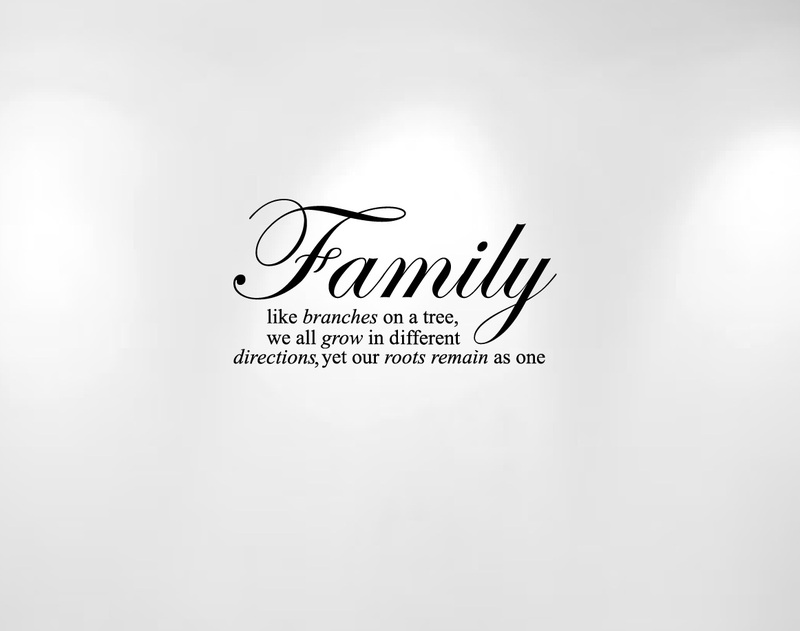 Click the button below to add the Family Tree Wall Decal Quote #1134 to your wish list. Timely delivery. I ordered brown, but it looks black on the wall. I watched a you tube video to help with directions. Pretty easy after that. Couple small tears in the tree, one place had a big hair stuck on it. The hair came off and I can put a picture or leaf over the tears. Overall, it looks good. Looks really great on my wall. Was easy to apply. Looks great in my kitchen with the tree branch(1130) I ordered. Fast shipping, great quality.